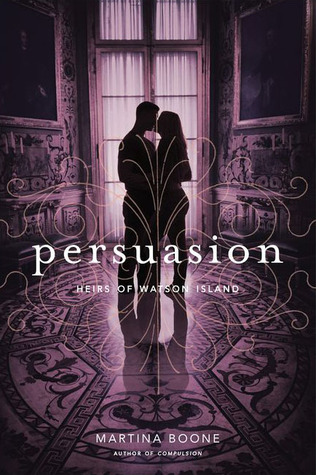 I recently finished Compulsion and really, really enjoyed reading that one. So I can’t wait to read what happens next to Barrie and Eight in this sequel. I’m wondering what other secrets or mysteries are still left undiscovered. And to be honest, I just wanted to be back there with the setting and the atmosphere that I really enjoyed in book one. 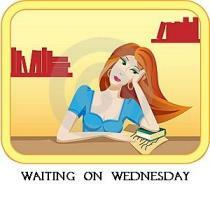 What are you “waiting on” this Wednesday? Great pick! I really want to check out Compulsion. Oh this looks good. I might have to check out the first book. Thanks!